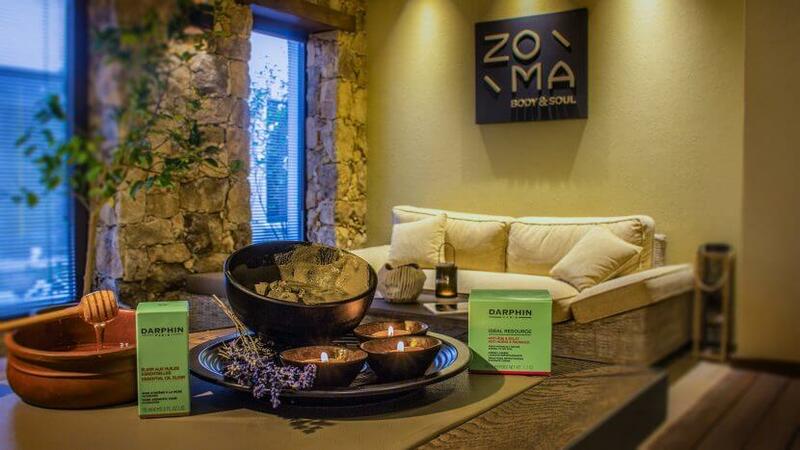 Designed in harmony with nature ZOMA body & soul is the perfect setting to enjoy treatments, therapies and massages with high quality cosmetics. 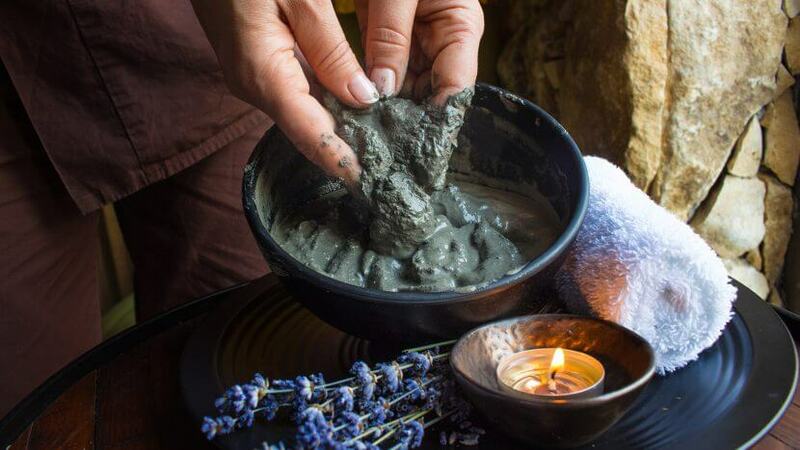 Terroir is the key ingredient in our therapies – grapes and wine, lavender, olive oil, honey from the Estate’s own beehives, healing mud from the extinct volcano near the village of Rupite. Consult our dedicated therapists and choose the best treatment for you. Our in-house specialists will take care not only of your beauty and relax but of your health alike – at your disposal are rehabilitation and breathing body movements classes. And when it’s about beauty, it’s about Darphin – pamper yourself with body and facial treatments with the products offering the best of French skin care.